After a very long hiatus from making videos and sharing recipes; I am back and of course my first recipe out of the gate is a Cheesecake! 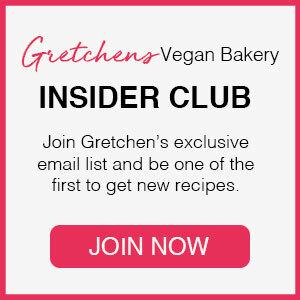 Yes, cheesecake was always my favorite dessert from my non-vegan days so naturally I have spent most of my hours out of any on this blog, testing and tasting as many vegan cheesecake recipes as possible to bring you the BEST one ever! And here it is! 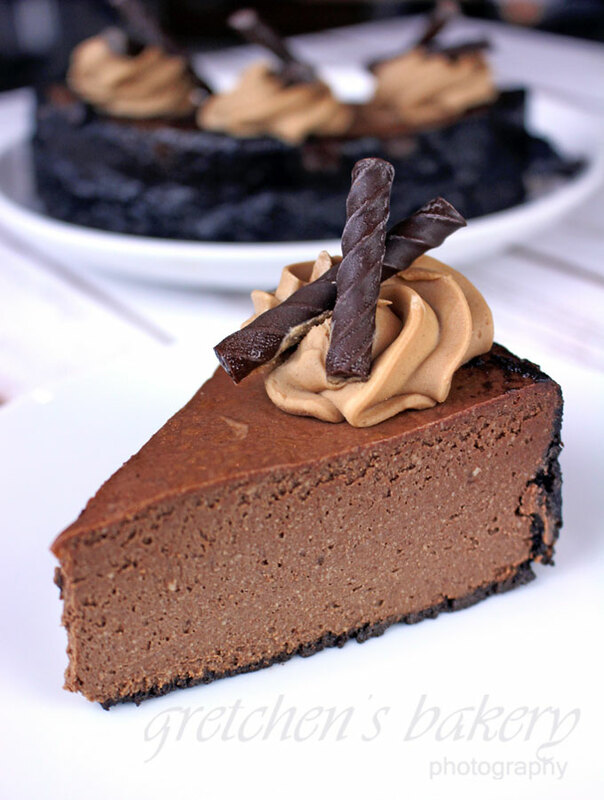 Vegan Double Chocolate Cheesecake! There is a bonus though, if you are one of the peeps who likes to check out my videos, be sure to watch the full version video CLICK HERE and watch to the end for the tasting of my homemade cheesecake recipe here versus the Daiya Chocolate Cheesecake I bought. See what Jason (a non vegan) thinks of both! This recipe can also be made gluten free simply by using gluten free sandwich cookies of your choice for the crust! Melt the chocolate with the vegan butter over a low heat stirring constantly (or in the microwave) and then add it to the other ingredients in the food processor. Pour batter into prepared pan with the cookie crust and bake in a water bath in a preheated 350°F oven for 1 hour, then turn the oven off and leave the cheesecake inside for another hour. Decorate as you like, or leave it plain. I used about 1 cup of my Vegan Buttercream recipe with a small amount of ganache to make it chocolate, this is completely optional. Hi! 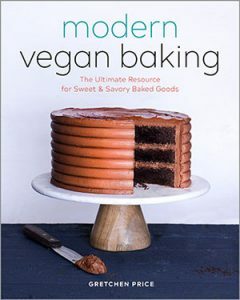 I would love to try this recipe but where I live it is almost imposible to find vegan cream cheese, can you suggest me a good substitution? I was thinking maybe some soaked cajus? thanks in advance! !